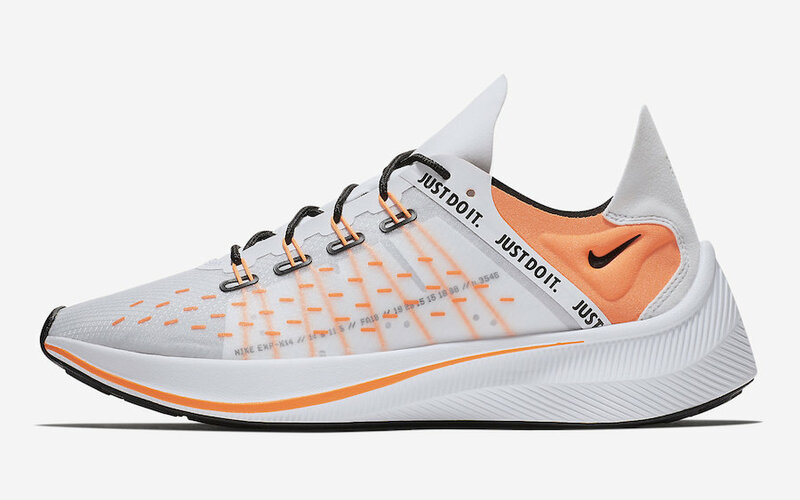 Nike Sportswear adds their newest silhouette, the EXP-X14, to their Just Do It Collection. 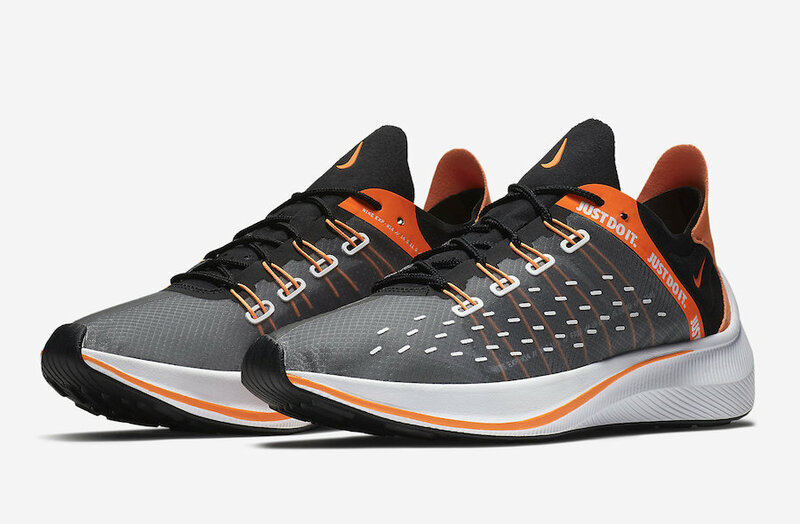 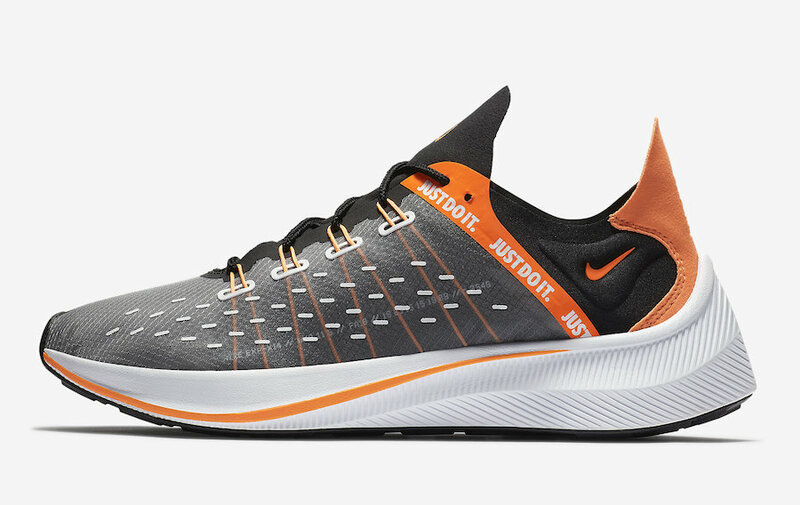 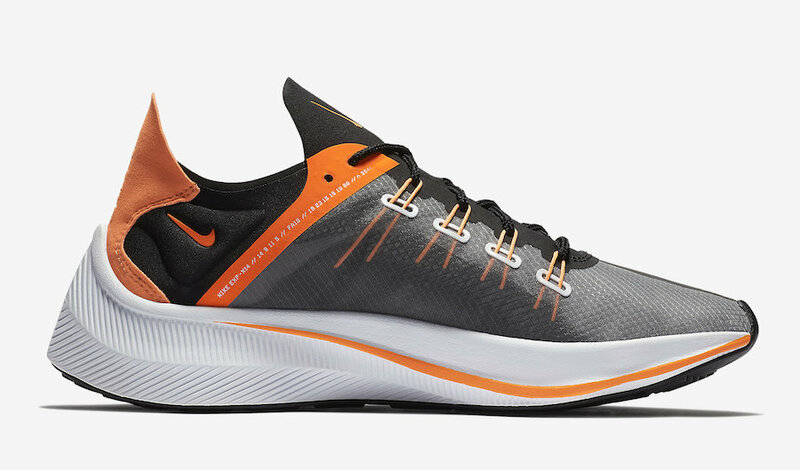 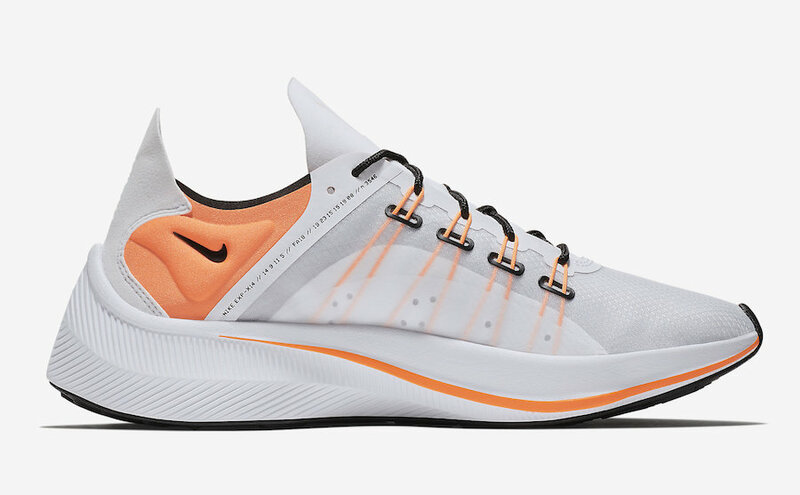 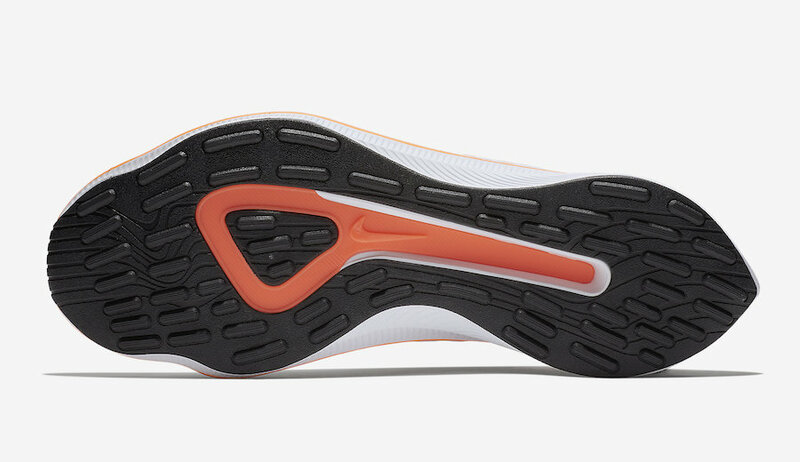 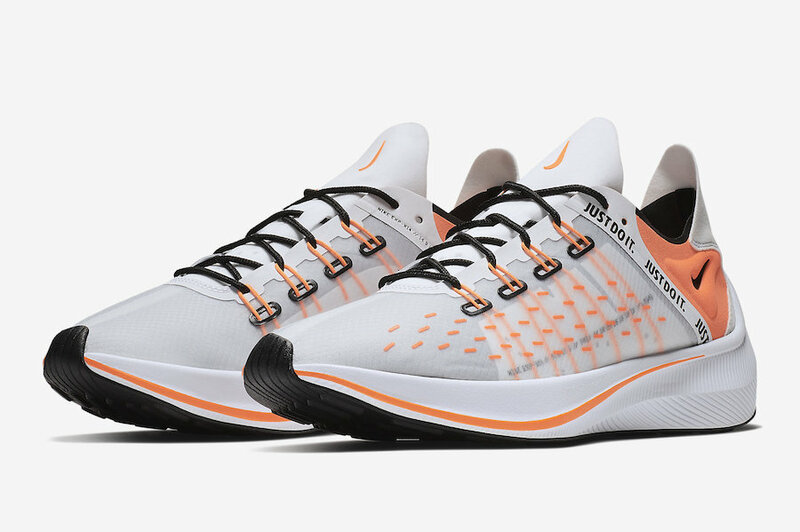 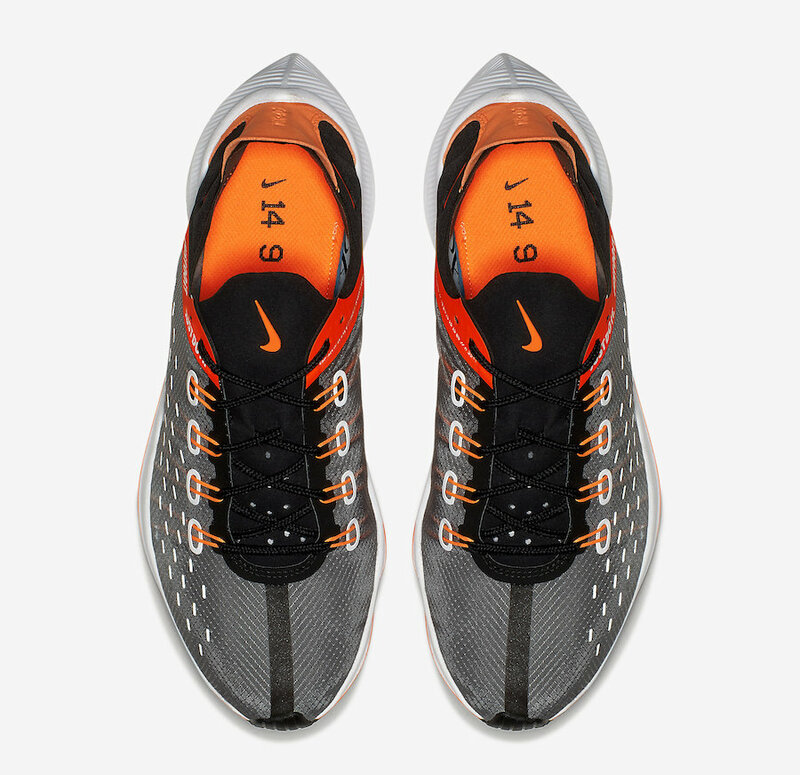 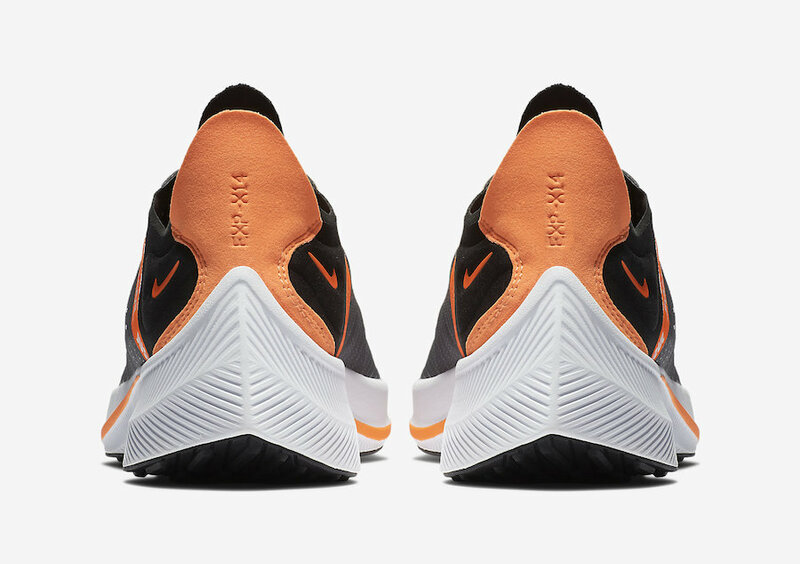 The Nike EXP-X14 is Nike’s newest lifestyle silhouette that hints Nike’s performance history with the sport of running. 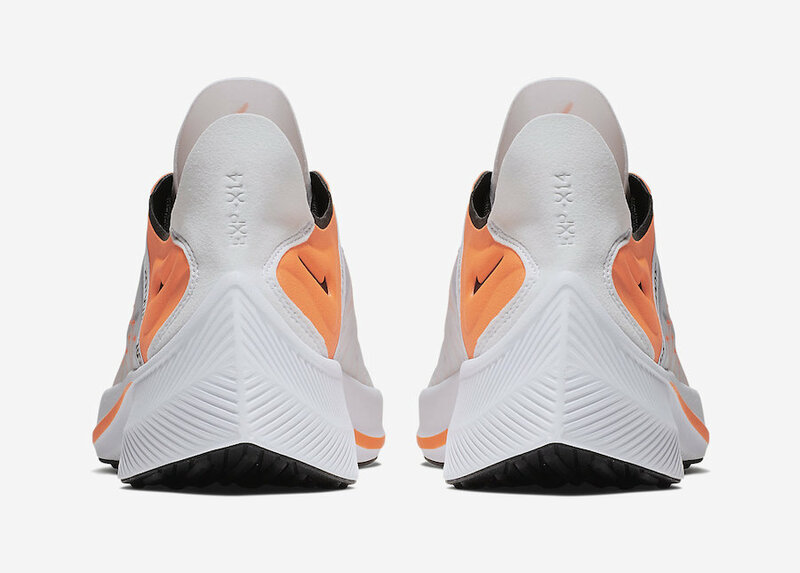 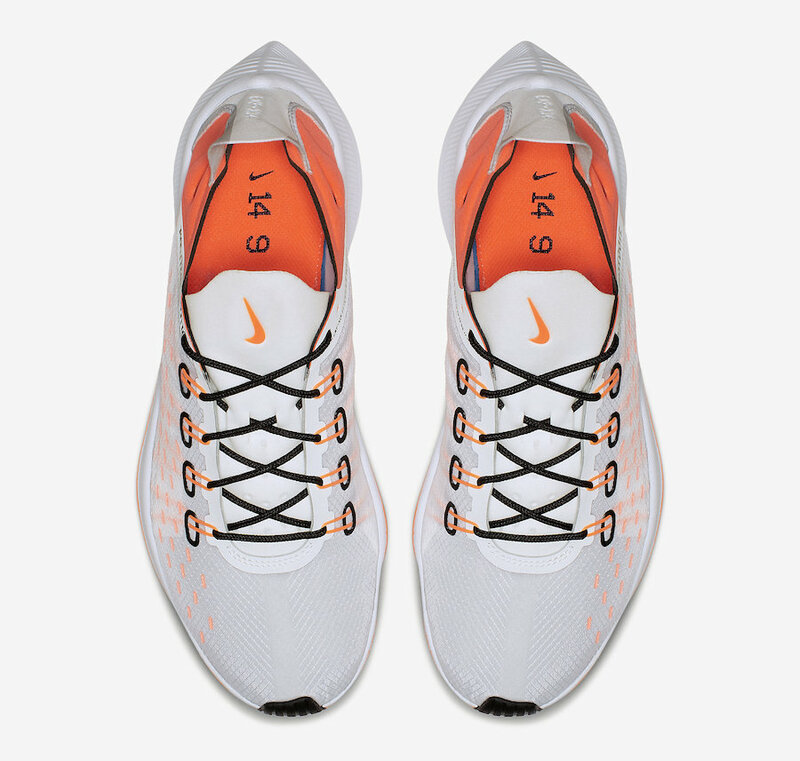 This pack features two color options, one in White and the other in Black, both come with Orange accents and with Nike’s “Just Do It” motto, translucent uppers and a Nike React midsole. 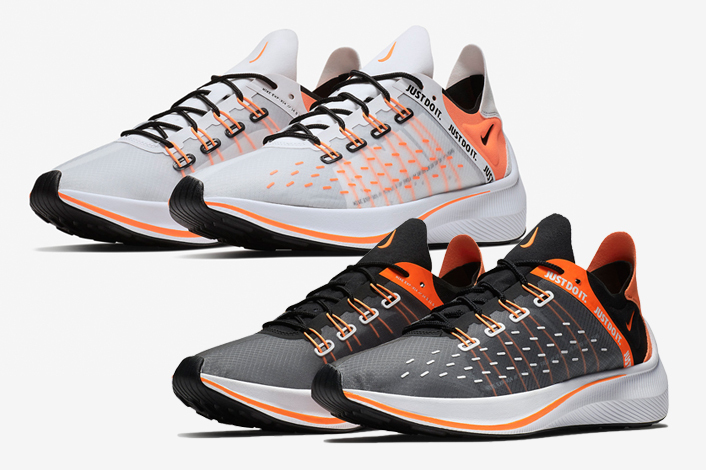 The Nike EXP-X14 “Just Do It” Pack is set to release soon at select Nike Sportswear retailers and Nike.com.